Is the Pope allowed to notarize various Vatican documents? The pope can do many things and certainly has much moral authority. Hence, it sounds reasonable for the pope to be able to notarize (certify) Vatican documents. Also in history, many notaries were appointed by the pope (according to the German Wikipedia). However, in a discussion we were not able to find evidence supporting or contradicting the claim that the pope can notarially certify documents. Even though for most people this question is only of theoretical relevance, we nevertheless had the impression that it is interesting. As the Head of State of Holy See (Vatican), the pope can notarize various documents within the Vatican, especially Papal Documents written by the reigning pontiff. In such cases, the pope would use the Ring Of the Fisherman to confirm an official document written by himself. 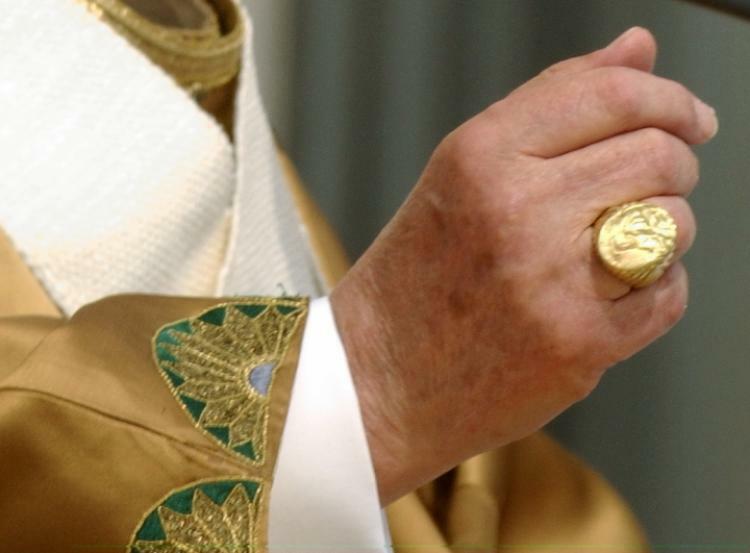 The pope's signet ring is one of two papal seals used in documents. The other one is a leaden bull (bulla). Pope Benedict's signet ring will be destroyed using special silver papal hammer to ensure documents it was used to sign will not be forged. Not the answer you're looking for? 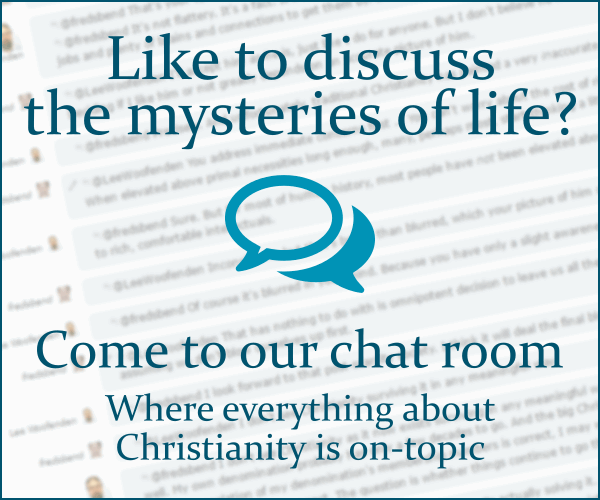 Browse other questions tagged papacy law or ask your own question. How does Pope Benedict XVI reconcile conscience and authority? Is the Pope allowed to publish books after resignation? Does the pope get paid for being the pope? Under Catholic dogma can someone publicly rebuke the Pope like Paul rebuked Peter? Why does the Pope include himself among the sinners? What are the various types of laws that govern our world and lives? When Pope Francis dies, is Pope Benedict automatically the 'new' leader for a short period?